As practice for the play “Taklimakan” heats up, leaving Maimi sore all over, so does Maimi’s excitement for the upcoming “Nico Nico Douga” event, which she goes into detail to in her April 26th update titled “Fired upヽ( ≧▽≦)/“. Full translation below. 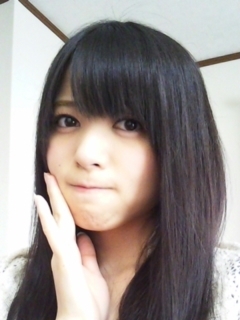 Posted on April 26, 2013, in Blog, Translations and tagged Yajima Maimi. Bookmark the permalink. Leave a comment.